What springs to mind when you think of Yorkshire?
. The beauty of the Yorkshire Dales.
. Eating Ice cream on a rainy beach in Scarborough or being attacked by Seagulls for your Fish & Chips on Whitby Pier.
. And surely, the quintessential Yorkshire Pudding!
. And as much Cricket as you can handle. Whippets & Flat Caps. Steam trains & Coal Mining. Freddy Flintoff & Sean Bean. Whatever you think of when you hear Yorkshire, one things for sure – there’s plenty of reasons they call it ‘Gods own County’. I should reference at this point that having moved to Leeds around 8 years ago, and having ‘Yorkshire Blood’ in my veins via my Moms side (Dewsbury born & bred) any Yorkshire stereotypes referenced here I assure you are used with love, affection and first hand experience! I was wandering around the recent ‘Wetherby Food & Drink Festival’, taking in the various Yorkshire crafts and wares on offer, when I came across a stall I could really get onboard with; ‘Masons Gin’ (if there’s one thing this Blogging business will give you it’s the uncanny ability to sniff out Gin wherever you go!). Now ‘Masons’ is a Gin that I’d heard of, seen in a few shops, but never gotten around to sampling. 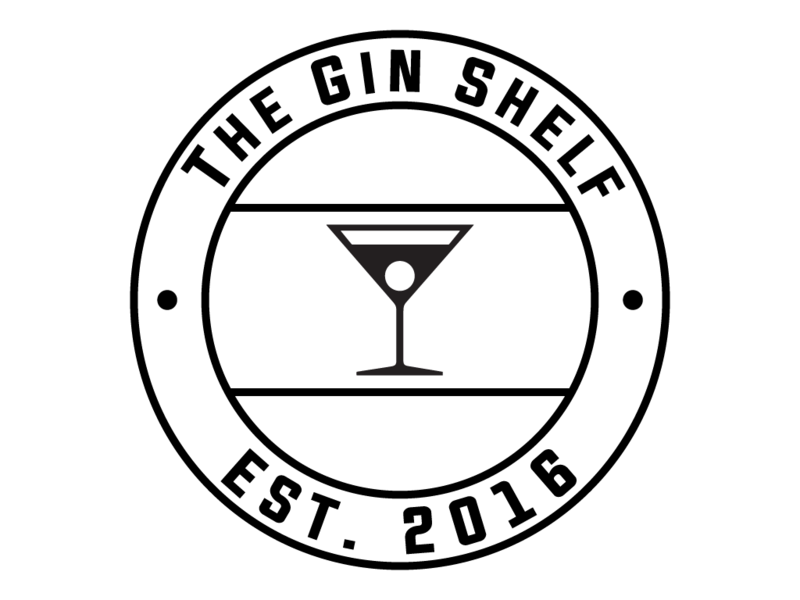 And I’ll be honest – I’d never really been that bothered… I had a preconception that it was just another ‘big boy’ Gin Company on the market, probably a bit generic and nothing all that remarkable. INCORRECT. I’m a big enough man to admit at this juncture – I was wrong. Very wrong. After the page started picking up a bit of pace, Gin company’s started to catch wind of its popularity and ‘freebies’ began to arrive at Karl’s door with brands vying to make their presence known amongst his growing audience. But with each sip that our intrepid Gin hero took from these varied bottles only one thing entered his mind. ‘I can do better than that’. So he did. The Gin companies had unwittingly created themselves some serious competition. ‘Masons’ have been in operation for the last 3 years, lovingly and painstakingly tearing up recipe after recipe until they created something special to stand out from the crowd. And boy have they succeeded. Let’s start with the bottle – modern, elegant and simple. This is a Small Batch beauty, created 200 litres at a time. Each bottle has its own hand written batch and bottle numbered label – a small detail but a nice touch (I’m a sucker for hand written labelling!). I love the whole look & feel of the product – it’s removed all of the complicated bottling gimmicks you find with some brands to instead allow you to appreciate the Crystal clarity of the contents inside. I was fortunate enough to be able to sample the full range of ‘Masons’ Gins; the Classic Gin, Lavender Edition Gin (something very different indeed!) and the Yorkshire Tea Edition Gin (where Tea is included with the rest of the Botanicals as part of the distillation process!). Well, being as we’re in Yorkshire and there’s not been one mention of a ‘brew’ yet, there could only be one winner for the bottle coming home with me! But wait. Tea?! In Gin?! How does that work?…I’m glad you asked my friend. I’m glad you asked. On the nose you do actually pick up waves of Tea scents. Think along the lines of ‘Ice Tea’ or the vapours of a mug of black tea left to go cool. There’s a hit of herbs to the Gin, which comes across as fresh cut leaves – I got a ‘Rosemary & Thyme’ rather than the more traditional Coriander that dominates a lot of Gins. On closer inspection, you’ll start to pick out a good Citrus weight in there too, with Orange and Grapefruit coming to the forefront. The smell is only bettered by the taste. There is a genuine sweetness that’s added by the inclusion of the Tea. This isn’t just a marketing ploy – it’s a well thought through and important Botanical in its own right. The Tea flavour resonates, and helps the Gin linger on the pallet and nose. It also adds a real density and extra texture to the Gin, giving it a slightly drier and crisp finish. With just a splash of water to calm things down a tad, you’ll find layers of Citrus fruits – hefty notes of delicious candied Orange peel. And I don’t know if it’s just because I knew there was Tea in the drink, but I genuinely picked up the taste of ‘Rich Tea Biscuits’! The sweetness really helps balance out the spicier elements perfectly. Add to that the pure Harrogate Spring Water used to create the Gin, and this may just be the best ‘Cup of Tea’ you’ll have all day! The ‘Yorkshire Tea’ Edition goes perfectly with Lemon Peel (the classic combination of Tea with Lemon) and it makes a fantastic Gin & Tonic. If you decide to go for the ‘Masons’ Classic Gin (you really can’t go wrong! ), I’d recommend you try it with Orange Peel – whilst a lot of the Botanicals are kept secret, the inclusion of Cardamon means the garnish works wonders to complement the Gin! And don’t stop there – head to the ‘Masons’ website and you’ll find a whole host of serving suggestions that the team have kindly offered up. So as I shook hands with Karl, and thanked him for imparting his Gin knowledge & for the £5 festival discount on the bottle (not that I’m ‘Tight’ but I did mention I had Yorkshire heritage! ), I left Wetherby as a happy customer. And as I went to pour myself another glass later that evening, I paused to think how I’d summarise my ‘Masons’ experience. I could almost hear the sound of Dvorjak’s Symphony No.9 ‘From the New World’ ringing in my ears, with the little lad on his bike (loaf of Hovis under his arm) going past the window. Then the words came to me. ‘Masons’; It’s bloody brilliant. Leopold’s Gin – O Brother, Where Art Thou? Great article well written,informative with a witty approach.